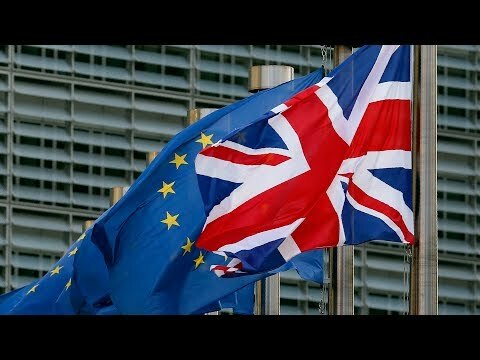 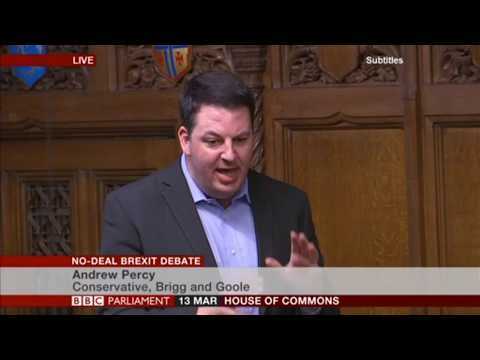 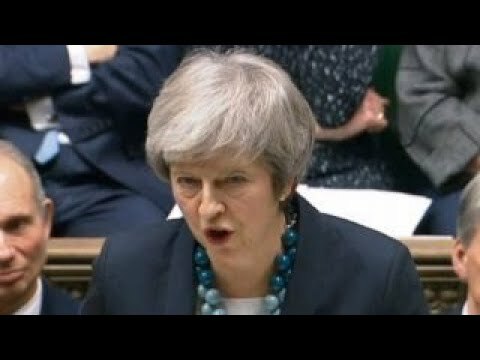 U.K. MP for Brigg & Goole Andrew Percy on concerns over the future of Brexit. 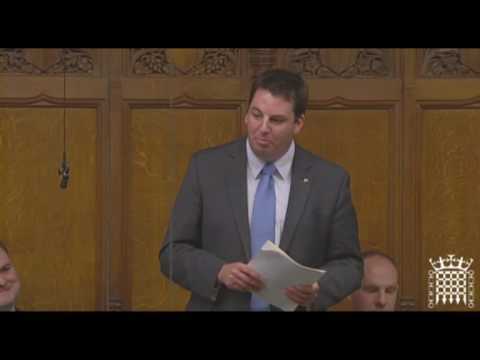 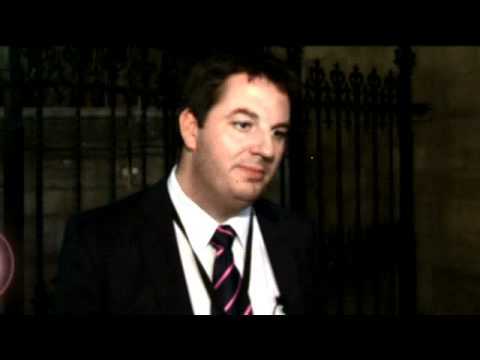 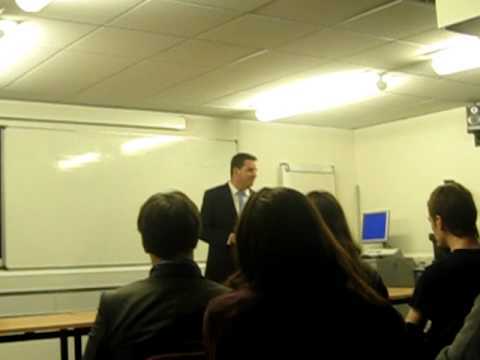 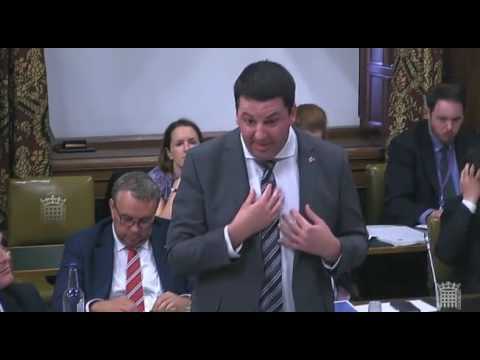 Andrew Percy MP delivers his maiden speech in the House of Commons on June 10th 2010. 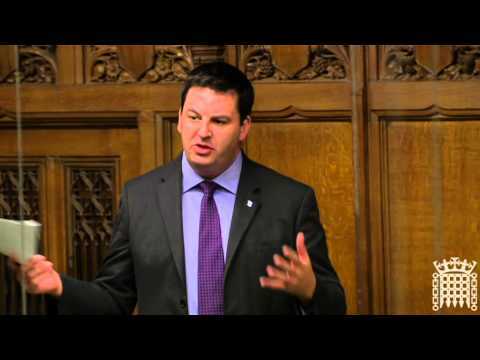 To visit Andrew's website please go to http://andrewpercy.org.uk. 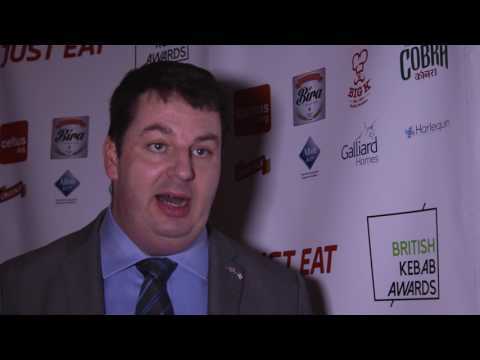 Cabinet Minister for the Northern Powerhouse Andrew Percy MP shares his thoughts on the British Kebab Awards. 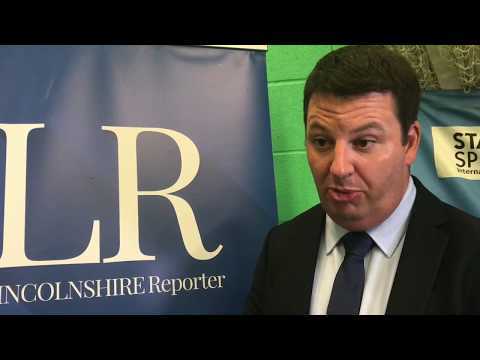 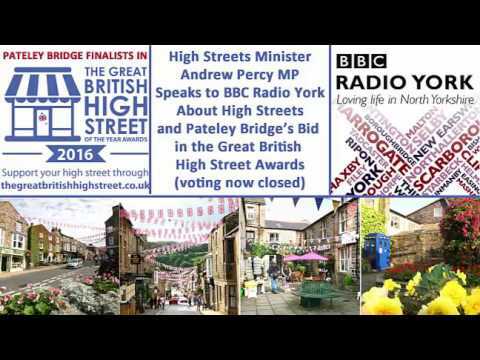 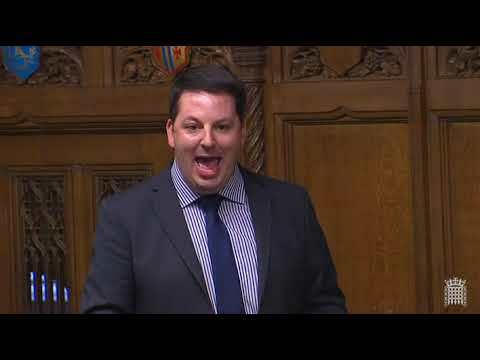 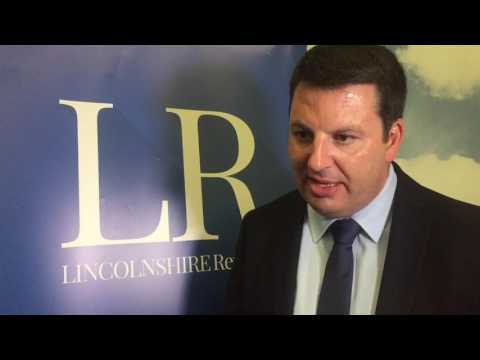 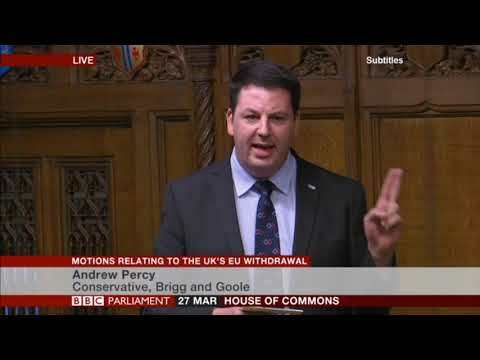 Andrew Percy, MP for Brigg & Goole and the Isle of Axholme, contributing to the 14th October 2014 debate on devolution. 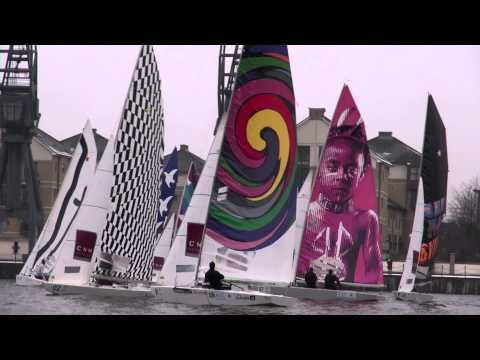 Website: http://www.starsailors.com Twitter: http://twitter.com/SailorsLeague Facebook: http://www.facebook.com/StarSailorsLeague.